Every Almor Cord is 100% tested for Continuity, Polarity, Dielectric Withstanding Voltage & Insulation Resistance. Custom High-Performance Power Cords and Cables. Personal Service. Great Value. Almor is an engineer-driven company. 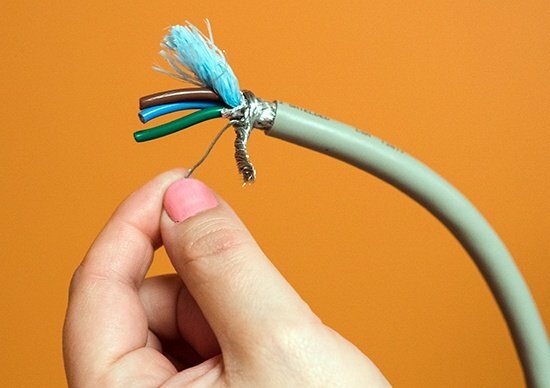 No matter the size cable or cord, Almor can assemble it. No matter how sophisticated the application, Almor can meet it. And Almor can do so with a delivery time that keeps you on schedule at a price that fits your budget. Large-shop capabilities … professionally engineered applications … personal service. It all adds up to the best value in custom cords and cables. Decades of engineering expertise go into every Almor cable and cord. And thanks to longstanding relationships with suppliers, Almor can provide an endless array of custom cords and cables. 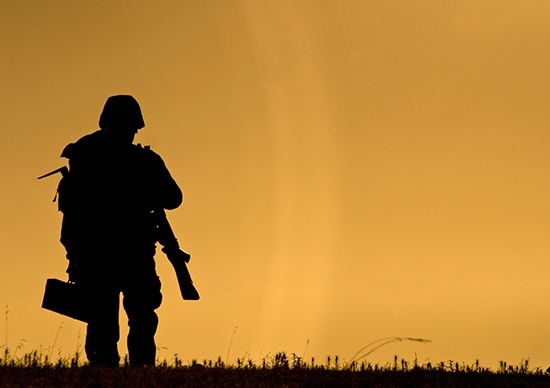 This flexibility gives Almor an edge to solve the most complex connectivity issues that come your way. Partner with Almor, and you’ll quickly see why so many customers turn to us for custom cables and cords again and again. Almor has always been an excellent supplier for Emerson. We are very pleased with delivery, quality, and costs for all of the items they manufacture for us. 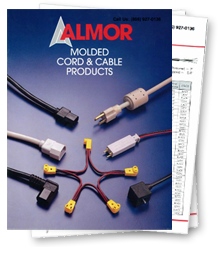 I have been working with the Almor Corporation for the last 16 years on our power cord requirements. The support and service they have given me has been incredible.